All project activities were developed to accommodate both individual farmers and farmer groups. In the case of farmer groups, women’s groups (clubs) will be among the targeted groups. 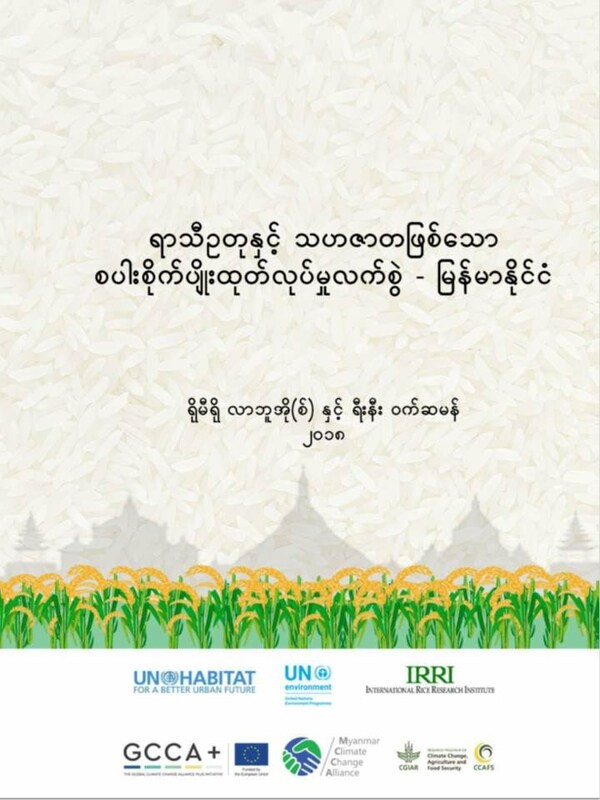 In the case of individual farmers, information is collected on the gender of each farmer answering the questions and receiving a recommendation. This will enable farming advice provided by project/activities to be tailored to the gender of the individual farmer. It would help to identify better ways for using CSA technologies more effectively in reaching and benefiting women in farming households in the future. In Lao PDR, the activities on seed improvement as well as water harvesting have generated a group of interested farmers (community of practice) who are closely aligned with relevant activities. The contributions of two international volunteers from Cuso International (1 based in Vientiane and 1 in Savannakhet) who are supported by 2 national interns provided a solid foundation for community-based stakeholder platforms. In Cambodia, the annual workshop of the Project was held in Battambang province with the participation of Provincial Governor’s office, provincial line agencies, and Director of Department of Agriculture Extension (DAE) and Director of Cambodian Agriculture Research and Development Institute (CARDI) from Phnom Penh. The project approach and tools and the progress of pilot testing were communicated to these key government stakeholders who are in the position to take up key lessons for provincial and national level scale out. 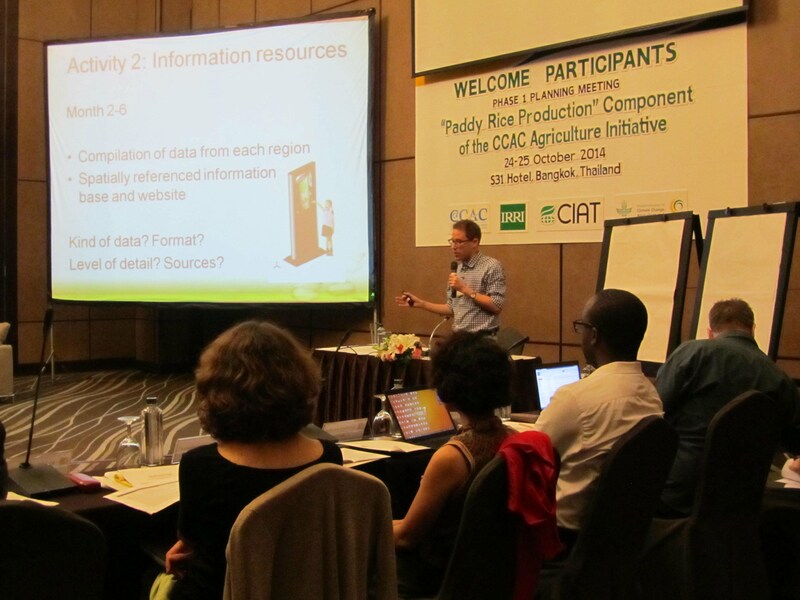 In Vietnam, the focus was on the CSV community, namely through improving knowledge on the benefits of the different CSA practices, awareness of the different CSA options. Their engagement was achieved through various communication pathways, e.g. checklists on the feasibility of different CSA practices within local context/condition those are locally suitable.